Environmental Hazard Control (EHC) Associates is one of the premiere experts in environmental service and consulting. For decades we been committed to meeting and exceeding client needs while ensuring the safety of all those involved. 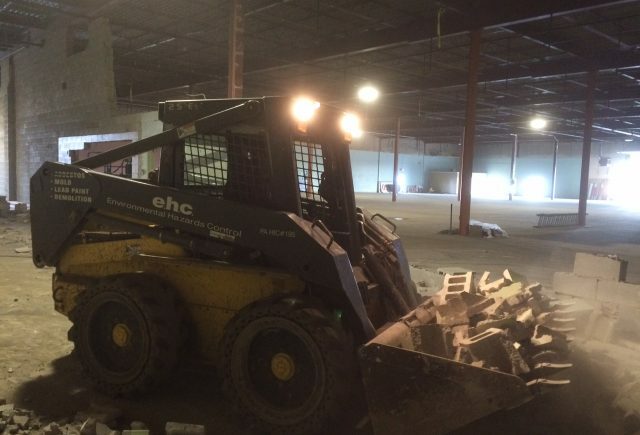 Whether residential, commercial or industrial facility, EHC has can scale to meet any project size without sacrificing quality or time. 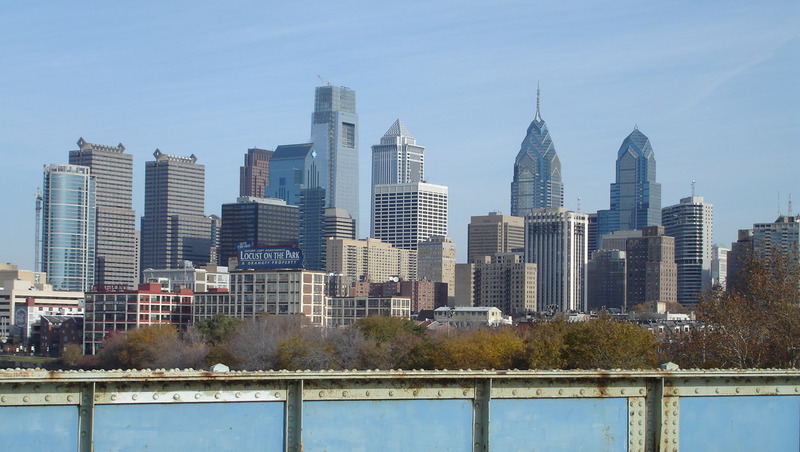 With a dedicated division of experts in HVAC systems, we can offer the air duct cleaning Philadelphia deserves. Systems in need of cleaning are not hard to spot. If it looks dirty, it probably is. Everyday life can lead to a build-up of pollutants, from the dust and dander created by our bodies to the residual particles that emanate from the chemicals we use. Other contributing factors can include, pets, occupants that smoke, or recent renovations to the space. Contaminants stay in the air and cycle through the system several times in a single day, and over time that leads to a compromise in air quality. Therefore, it is recommended to have ducts cleaned every few years, the goal being to decrease indoor pollutants while increasing the amount of fresh air that circulates throughout the space. 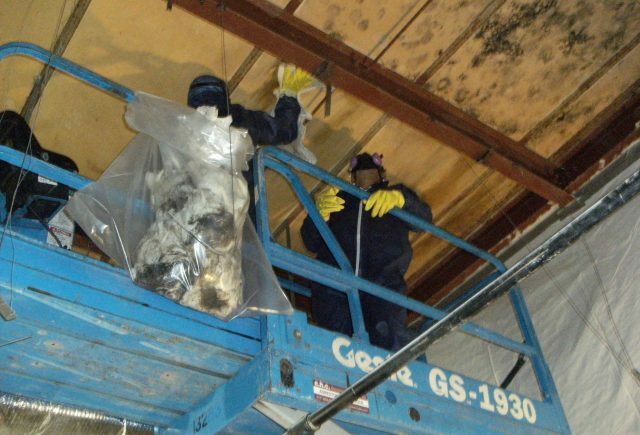 Some signs that may indicate your system is ready for a cleaning include, large collections of dust or debris on vents, significant mold growth, or vermin in the ducts. Adverse effects on your health may also serve as a warning, such as respiratory ailments or allergies. Dirty ducts are also a waste of energy in that the dirt causes the system to work harder, leading to more energy consumption. Clearing out all that clutter can lead to an increase in efficiency and cost effectiveness. 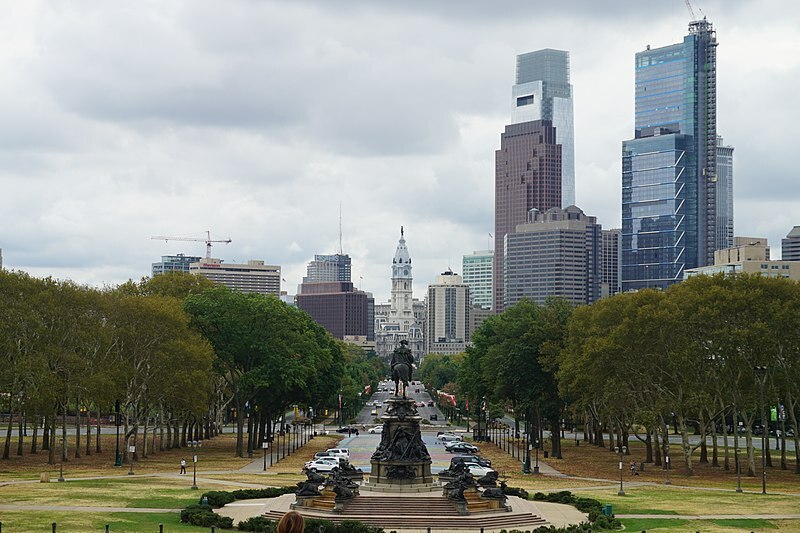 Resolving issues with air quality is not limited to just homes, especially in an urban center like Philadelphia. Many people work or visit public and private buildings in which they have little or no control over the quality of air or its circulation. 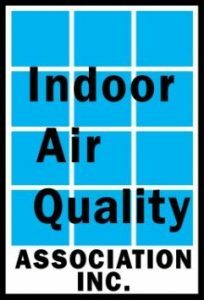 Many buildings from factories and offices to schools and apartment buildings still suffer from inadequate ventilation. This makes air duct cleaning a priority for business owners or building managers so that they may better protect their occupants. 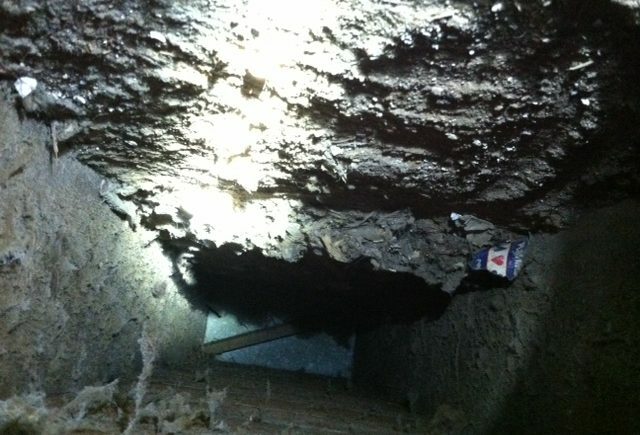 At EHC, we also go beyond just air duct cleaning. We work to respect the client space by taking precautions to protect interior furnishings. 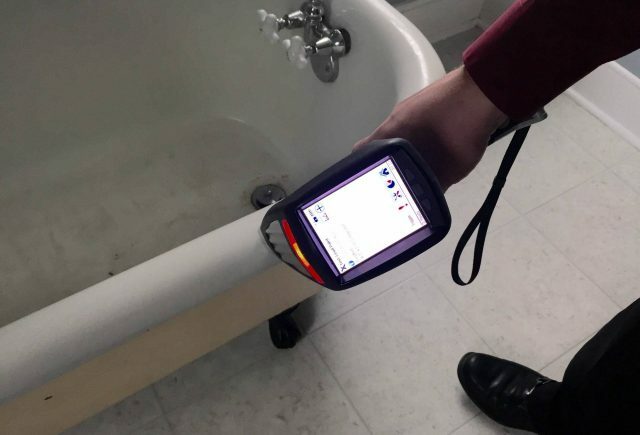 We also make sure the system will work to its maximum capacity afterwards but checking to confirm it is using the recommended components noted by the manufacturer. 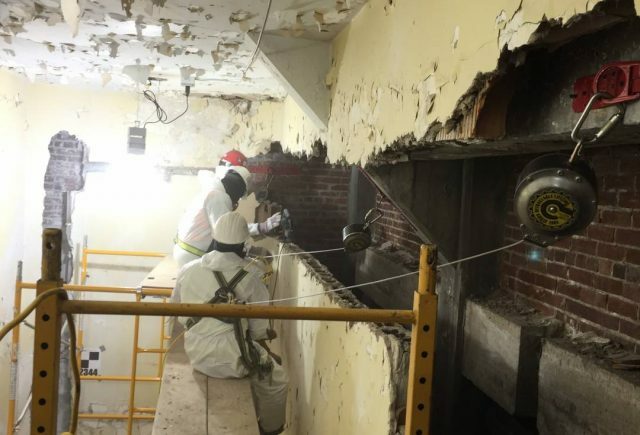 Beware of companies who offer discount duct cleaning service in Philadelphia, as they may lack the experience and know how to perform a thorough job. They will often tempt clients with a price much lower than the industry standard. But with a lower cost often comes lesser attention to detail. In their haste, most companies miss cleaning critical components. Some even use improper equipment such as shop vacs. 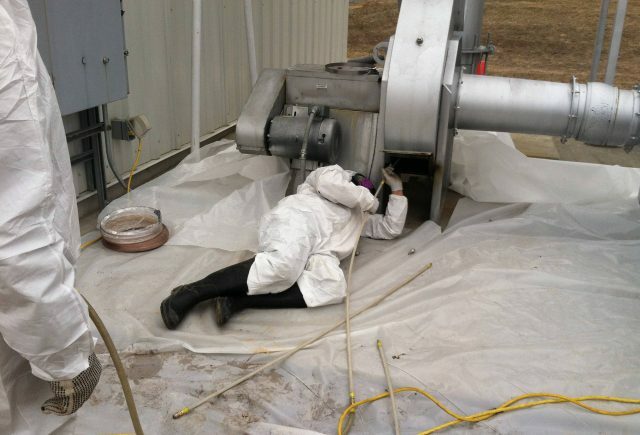 An inadequate duct cleaning can compromise the efficiency of the system, increasing pollutant levels and decrease the amount of fresh air introduced into the environment. This can elevate temperature and humidity levels which can go on to have a long-term impact. 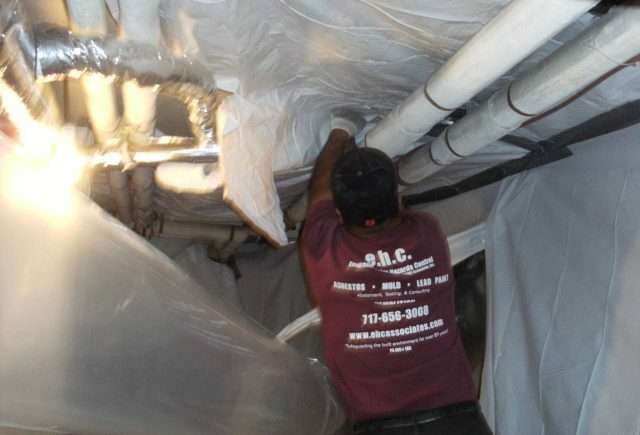 EHC provides air duct cleaning service that Philadelphia can count on. We have decades of experience and knowledgeable technicians who specialize in the duct cleaning homes and businesses need most. 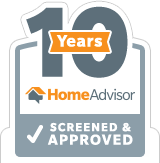 Most importantly, EHC exceeds client needs by offering the time and expertise required to ensure the long-term quality of any air duct.